Get yourself a truck that can pull and haul anything with ease. Featuring an all-new duramax diesel engine that generates a lot of torque than a normal truck, the new Chevrolet Silverado 2500HD, offered in Boonville, is a benchmark in the truck industry. Law Chevrolet Buick offers all the variants and trims of this vehicle, so drive by our Boonville dealership now, and choose the trim and variant of your choice. The interior for the new Chevrolet Silverado 2500HD, available in Boonville, is quiet and spacious. Packed with the premium quality infotainment system and an upscale cabin, this truck is worth checking out. It is packed with all the necessary safety features that can be seen in premium vehicles. Law Chevrolet Buick features the new Chevrolet Silverado 2500HD’s inventory, so Boonville customers can choose a vehicle of their liking. Come to us today! 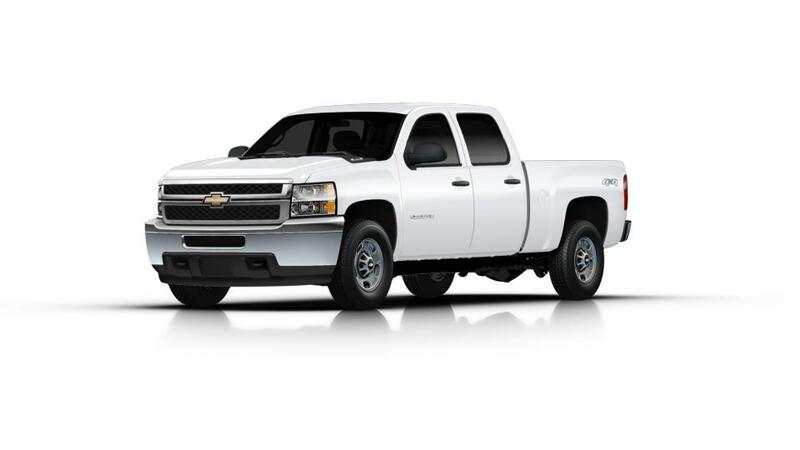 Are you searching for a used 2012 Chevrolet Silverado 2500HD vehicle near Boonville or Henderson? Visit us at Law Chevrolet Buick. We're Boonville's top Buick, Chevrolet dealership, providing a huge inventory of new and used vehicles for sale. When you stop by our dealership, you can count on our helpful and friendly sales associates to walk you through the details of the best car, truck or SUV for you. To complete the car-buying process, we also have finance associates on site to help you determine the best options for purchasing your vehicle. So, don’t waste another moment. Schedule a test drive today!